I am definitely a spring and fall person who loves temperatures near 70 degrees. When the summer heat sets in, I’m thankful for air-conditioned spaces. To keep utility bills lower during the summer season, I’m always looking for cost saving strategies. If you are too, consider these ideas. 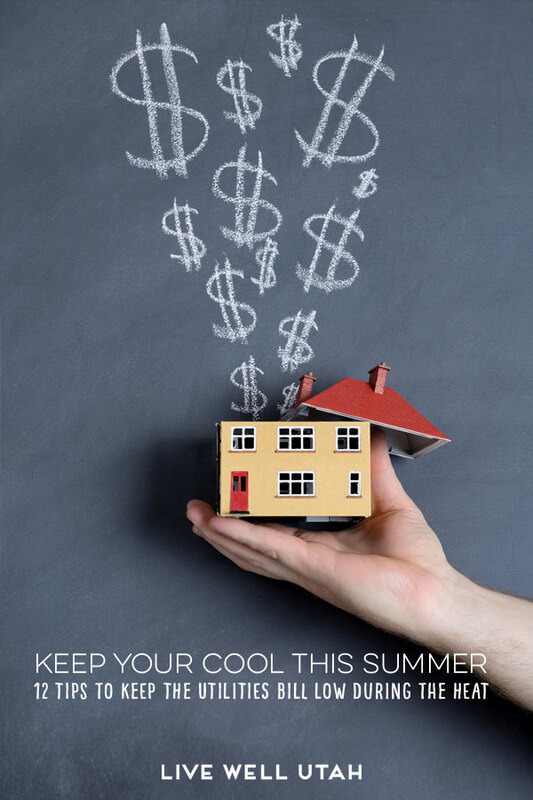 When summer utility bills rise, many families begin to look for ways to save money while keeping their homes cool. Here are 12 tips you can start using today that don’t cost a thing and some that require a small investment. Tip #1 Close the blinds and curtains during the day to keep the sun from coming in. This is one of the best ways to lower indoor temperatures (10 Ways to Keep Your Home Cool). Tip #2 Open the windows at night when the temperature outside is cooler than in the house. Place box fans in the north and east windows and set them to draw the cool outside air in, and in the south and west windows to blow the warm air out (10 Ways to Keep Your Home Cool). Tip #3 Use fans to keep the air moving. While fans don’t lower the temperature, the air movement makes you feel cooler (Gordon). For a cooler breeze, place a bowl of ice or a frozen bottle of water in front of the fan (Melgren). Tip #4 Run the dishwasher, dryer, stove/oven and other heat-generating appliances in the evening when it is cooler (Bond). Use the microwave, toaster oven or outdoor grill for cooking. Dry clothes outside on the clothesline (10 Ways to Keep Your Home Cool). Tip #5 Use compact fluorescent or LED light bulbs rather than incandescent light bulbs to reduce heat produced and energy consumption (10 Ways to Keep Your Home Cool). Tip #6 Install white or light-colored shades or mini blinds. Mini blinds can reduce solar heat gain by 40-50 percent (Bond). Tip #7 Install a programmable thermostat (Main). Set the temperature between 70 and 75ºF when you are at home and 80ºF when you are away (Keep Your Home Cool). Tip #8 Clean or change the air filters on the air conditioning system every month to keep air flowing freely (Bond). Tip #9 Install awnings on south and west-facing windows to reduce solar heat gain by up to 77% (Gordon). Tip #10 Hang tightly woven screens or bamboo shades outside windows to keep sunlight from coming in (Bond). Tip #11 Apply high-reflectivity window film to east and west-facing windows to help keep the house cooler (Gordon). Tip #12 Plant trees on the south and west exposures of your home. It will take a few years for them to reach their full height, but once they do they will be enjoyed for years to come (10 Ways to Keep Your Home Cool). 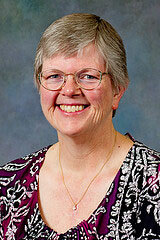 Ann Henderson is an Extension Associate Professor for Utah State University in Box Elder County. She loves teaching and helping adults and youth find practical solutions to everyday problems related to financial management, nutrition and health, food safety, preservation and storage, and family relationships. She believes that when you strengthen families you strengthens communities.